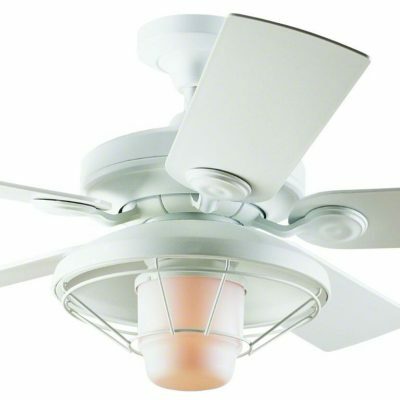 Hunter Nomad Ceiling Fan Stand In White - Less Than Half Price! 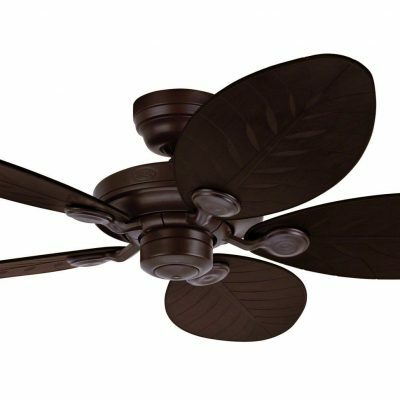 Home / Shop / Model / Hunter / Outdoor / Outdoor Elements / Hunter Nomad Ceiling Fan Stand In White – Less Than Half Price! An Outdoor Element fan stand so you can move the fan around to suit you. 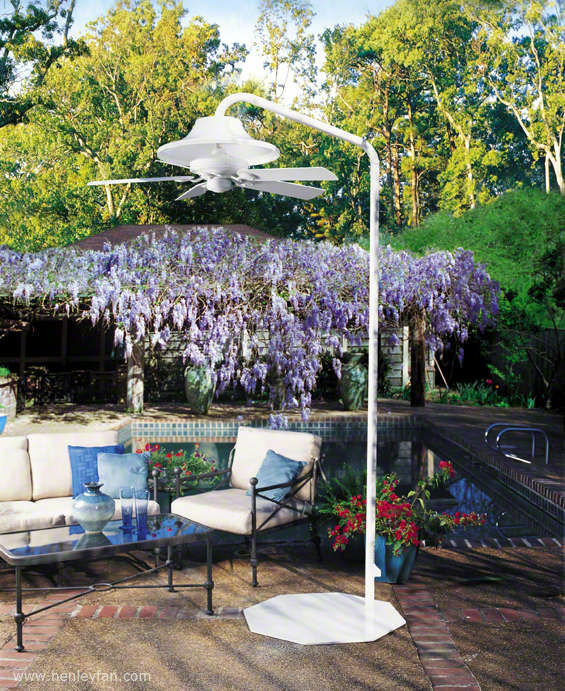 The Hunter Nomad fan stand in white is a fantastic addition to any patio or garden area. If you don’t have a place to hang a ceiling fan outdoors the Nomad stand is perfect. You can bring the stand and fan to wherever you want to. 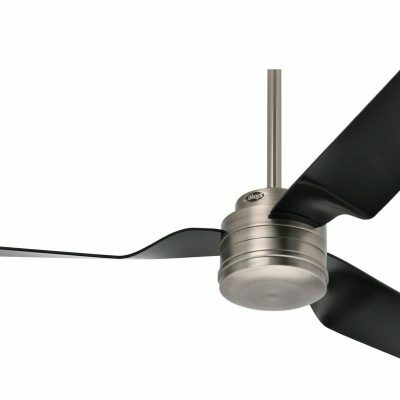 You can even get an Outdoor Element white fan with a light so it can be used on a lovely summers evening when you just want to relax in the garden. This stand is specifically designed to work with the Hunter Outdoor Elements fan. 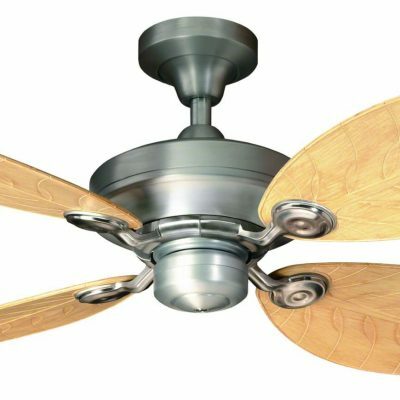 You can use it to hang other models of fan but the snap electrical connectors won’t fit and so need to be replaced by a standard electrical connector. NB: The Nomad weights 61 kgs. Shipping in the UK is included but any shipping outside of the UK will need to be checked. Please call the office if you need a price.